According to a new study, 80 percent of businesses across the US and UK will change how they deal with security in the coming 12 months. The survey of more than 400 SMEs and enterprises by service management company SolarWinds MSP finds that 17 percent of companies intend to switch their current service provider in the next 12 months, 10 percent want to cease outsourcing in favour of in-house management, and 49 percent planning to outsource their security for the first time. For service providers this presents an opportunity. Businesses currently handling security internally but now wanting to outsource their security, primarily due to cost, account for 25 percent of the security market. Those currently handling security internally but now wanting to outsource it to improve performance account for 24 percent. Those currently outsourcing but considering taking security back in-house in the next 12 months account for 10 percent. Businesses considering switching service providers due to poor performance take up nine percent and those considering changing providers to reduce costs eight percent. 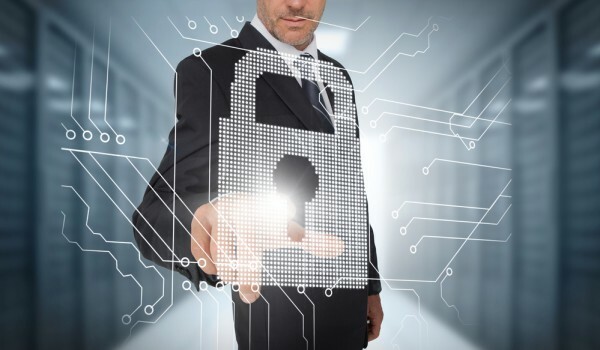 The results also show that 70 percent of businesses would have more faith in a managed security service provider (MSSP) to provide security capabilities over a standard MSP. "Every day brings news of a new security hole that needs to be patched, a massive data breach, or new strain of ransomware that businesses need to watch out for," says Tim Brown, vice president, security architecture at SolarWinds MSP. "Understandably, this creates nervousness amongst enterprises and SMEs and greater scrutiny of the IT security measures in place. Where there is market turbulence, there is also opportunity, and the good news for IT service providers is that this has resulted in almost half of all businesses planning to outsource their security needs to specialists. However, IT service providers need to remember that more opportunity inherently means more competition. Providers need to be able to prove their knowledge, capabilities, and available resources to take full advantage." You can find out more in the full report which is available from the SolarWinds website.